In many cultures, pulses are considered as ‘protein for the poor’ and their high nutrient content makes them ideal for vegetarians and vegans to ensure adequate intakes of protein, minerals and vitamins. 9 February 2019 (FAO)* — We see them at the grocery store, the farmer’s market and as side orders served with our favourite dish. In many countries, they are part of the cultural heritage and are consumed on a regular or even daily basis. In other parts of the world, they hardly garner a mention except when served in a soup on a cold winter’s day. 1. Pulses are naturally low in fat and contain no cholesterol, which can contribute to reducing the risk of cardiovascular diseases. 2. Pulses are also low in sodium. Sodium chloride – or salt – is a contributor to hypertension and can be avoided by consuming foods with lower sodium levels such as pulses. 3. They are a great source of plant-based protein. 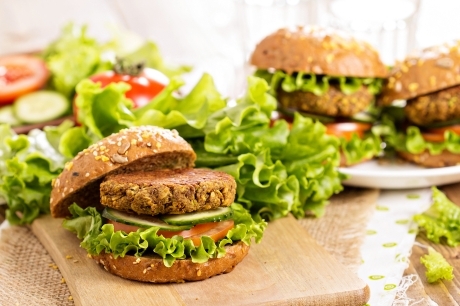 Surprisingly, 100 grams of dry lentils contain a remarkable 25 grams of protein! During cooking, pulses absorb considerable amounts of water thus reducing their protein content to around 8 percent. Yet, you can still increase the protein quality of cooked pulses by simply combining them with cereals in your meal, for example, lentils with rice. 4. Pulses are a good source of iron. Iron deficiency is considered one of the most prevalent forms of malnutrition and is one of the most common types of anaemia. To help optimize the absorption of iron in our bodies from pulses, combine them with foods containing vitamin C (lemon juice on lentil curry for example). The variety of ways to incorporate pulses into every meal makes them an excellent and easy addition to our diet. 5. Pulses are high in potassium, which supports heart health and plays an important role for digestive and muscular functions. 6. Pulses are often quoted among the top high fibre foods, necessary for supporting digestive health and helping to reduce the risks of cardiovascular diseases. 7. Pulses are an excellent source of folate – a B-vitamin naturally present in many foods – that is essential to the nervous system function and especially important during pregnancy to prevent foetal defects. 8. 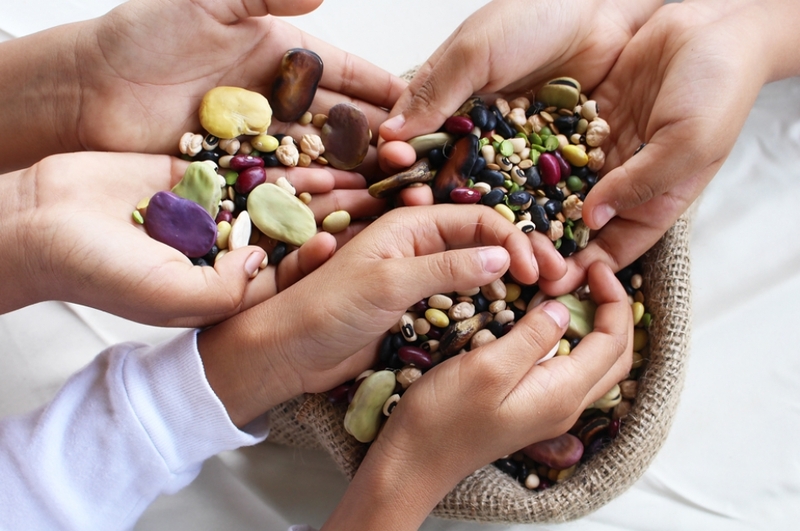 Pulses can be stored for a long time and therefore can help to increase the diversity of diets, especially in developing countries. 9. Pulses are low glycaemic index foods. They help to stabilize blood sugar and insulin levels, making them suitable for people with diabetes and ideal for weight management. 10. Finally, pulses are naturally gluten-free. This makes them an ideal option for coeliacs. The United Nations declared 10 February World Pulses Day, keeping alive the positive momentum surrounding these healthy, nutritious and protein-rich legumes after FAO’s successful International Year of Pulses Campaign in 2016. They are our delicious ally in achieving food security, reducing malnutrition and creating a #ZeroHunger world.